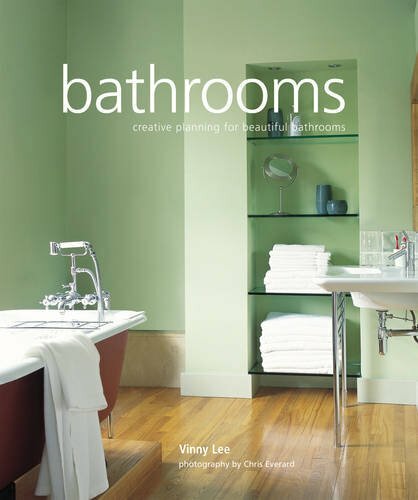 Vinny Lee takes the reader through the various stages of planning and putting together a bathroom, and advises on how to make vital decisions about everything from installing a power shower to the most appropriate wall colours and accessories. We accept major credit cards, money orders, PayPal and checks drawn on a U.S. bank. Prices are net to all. Books are held for confirmed orders only. PLEASE NOTE: Returns accepted only if not as described, within one week and with prior notice. Please contact us at: (818) 905-0988 or email at: booksblvd@gmail.com if you have any questions.